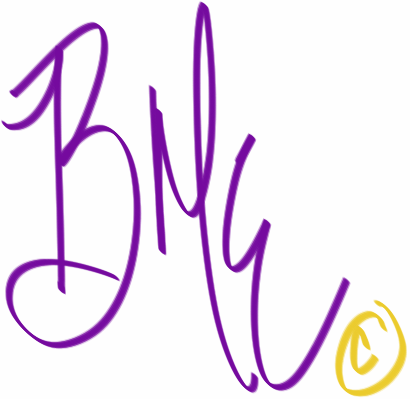 BME Healthy Choices – Helping you make the healthy choices the first time around. My goal is to provide you with the information to help you make healthy decisions in your life. Feel free to leave suggestions and comments on topics you want to read or know more about in the realm of Fitness & Health. We are all put here on this Earth to live and share knowledge. So do not be shy, take a look around.